"This is one of the most historical sites in America." "This is hallowed ground, and should be saved." Scout camping at the Historic Daniel Lady Farm in Gettysburg which served as a staging area and field hospital for Confederate troops. Founded in 1959, the Gettysburg Battlefield Preservation Association continues its mission to preserve our American heritage. Join us at regular events, shows, and music at the Historic Daniel Lady Farm. 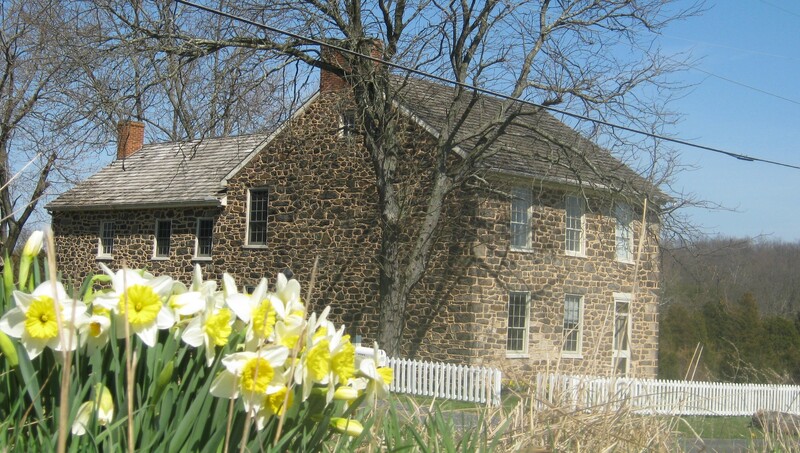 Since 1999, the GBPA has owned, restored and operated the historic 146-acre Daniel Lady Farm on the Old Hanover Street. The farm served as Major General Edward Johnson’s staging area for the Confederate attack on Culp’s Hill, and was used as a Confederate Field Hospital during the battle. The Historic Daniel Lady Farm staff offers tours, camping for reenactors and scouts, living history demonstrations and educational workshops. Help us in the preservation of the historic Gettysburg Battlefield. Join the Gettysburg Battlefield Preservation Association and now enjoy free admission to the Daniel Lady House and Hospital tours and more.